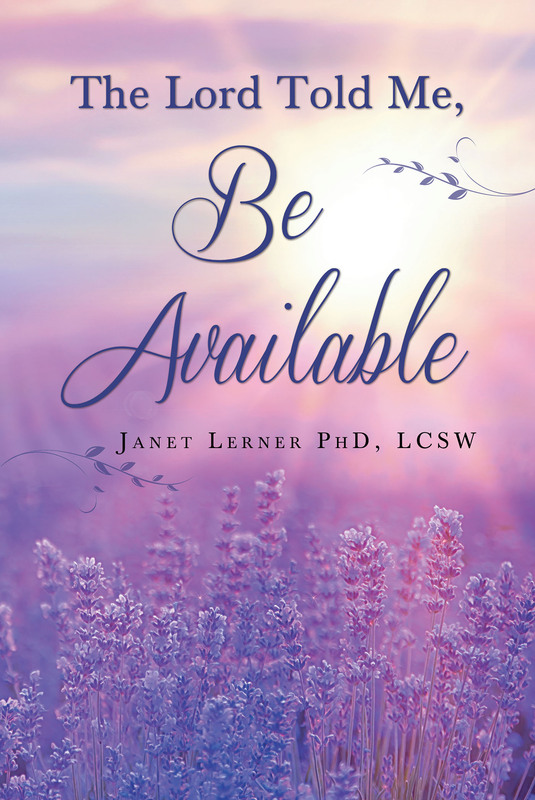 The Lord Told Me, "Be Available"
This book describes my life and many of the experiences I have had. If it can help one person to hang in there and not give up, everything relate to the book will be worth it. When I was ready to go to Columbia for my doctorate, my father kept telling me that I should not bother because I was always going to be a secretary anyway. Thank God, I didn’t listen to him.